JExplorer's history is getting a new spin! The Beta build of a new major version 3 is available for download. New API, better performance, stability and memory usage, full compatibility with the latest Microsoft Internet Explorer versions and more. Anyone is welcome to download and try out the JExplorer 3 Beta. 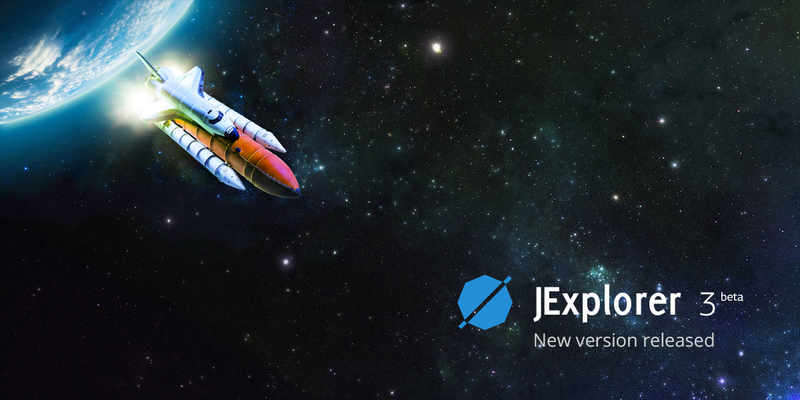 More information about JExplorer 3 Beta you can find at http://links.teamdev.com/jexplorer-3-beta. We would love to get your feedback, questions or suggestions regarding the new version. JxBrowser has been updated to version 4.8. In this minor update we fixed several critical issues and added support for multiple file upload. See the full list of changes in 4.8 on the JxBrowser 4.8 Release Notes page. 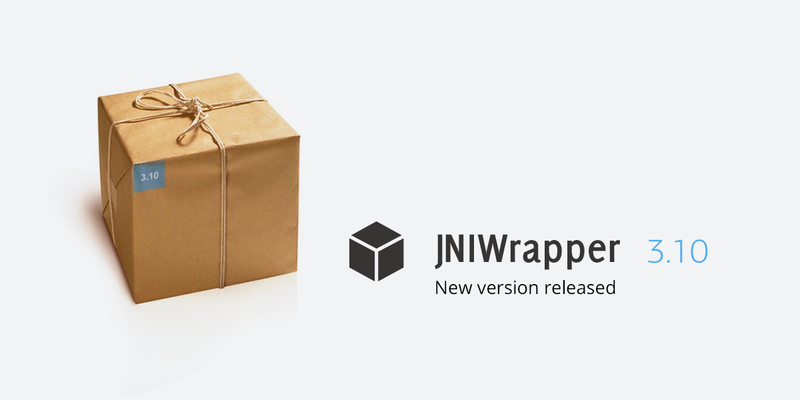 JNIWrapper has been updated to version 3.10. In this update we have added support of Java 8 and Windows 8. For the full list of changes in 3.10 visit the JNIWrapper 3.10 Release Notes page. How many New Year resolutions have you already made? What about an easy one—to save time on Java development and be more productive? We’ll make it yet easier for you by offering a 15% discount on our Integration library licences. Use coupon code "HAPPY-HOLIDAYS-2015" in our online store. The discount is good through December 31, 2014. 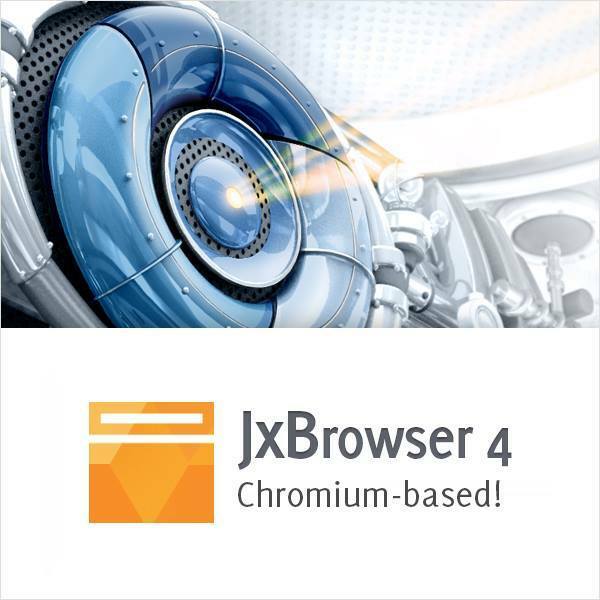 JxBrowser has been updated to version 4.7. In this update we upgraded Chromium engine to version 39 and fixed critical issues. See the full list of changes in 4.7 on the JxBrowser 4.7 Release Notes page.